Have a persistent habit, big or small, that just won’t leave you alone? And peace needs to be practiced. A lot. But what if you are perfectly designed for change, and there is an innate process that you don't have to manage — one that brings you naturally to your zone, and guides you efficiently to clarity, wisdom, and confidence. Fortune 500 companies, schools, communities, couples and individuals from all walks of life are discovering the vast benefits of this internationally acclaimed work, which illuminates a markedly different understanding of the mechanics of change, growth and human performance. Walk into work cool and confident? Have creativity flowing through you? Be the person others seek for advice? Be free from the trauma that's haunting you? Consistently make choices you feel good about? Know, with absolute certainty, that you are already good enough? 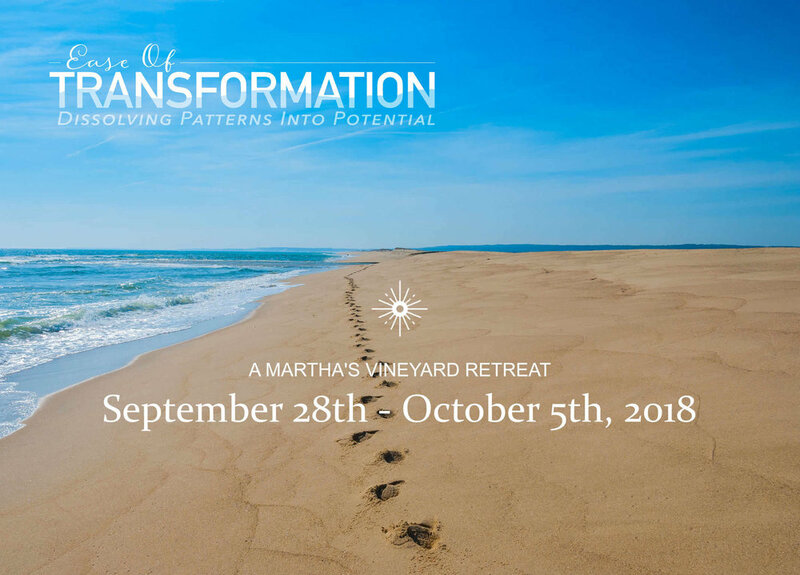 This retreat workshop is for you if you want to make changes in your life, with less time spent on changing and more time spent enjoying.